Zero Proffers! 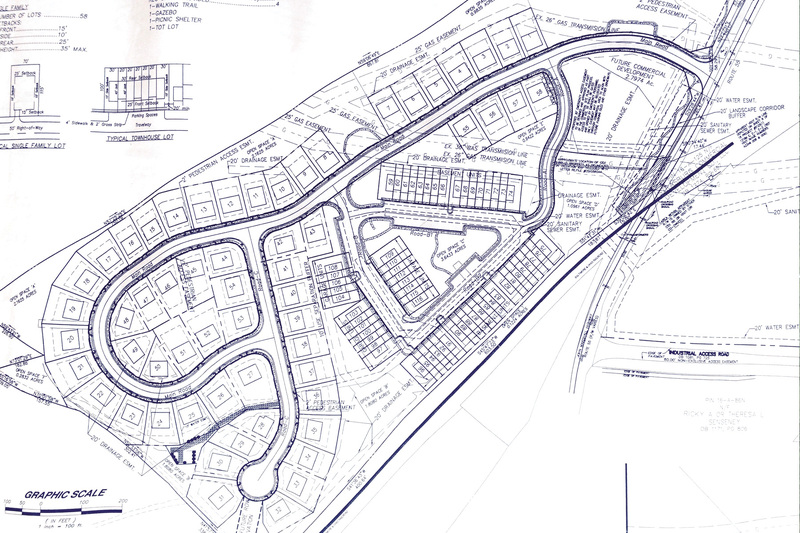 Residential and Commercial Development site located at the southeast corner of the diamond interchange of I-81 and Rt. #55. Great commuter corridor, site is just 4 miles from I-66 connecting all of Northern Virginia and DC area. Site is just 13 miles south of Winchester for easy commute. The 36.33 site has been platted, engineered and approved for 58 single family homes and 58 townhomes with scenic mountain views. Water and sewer have been engineered to the site and all internal roads have been compacted. The site is ready to pull permit and begin. 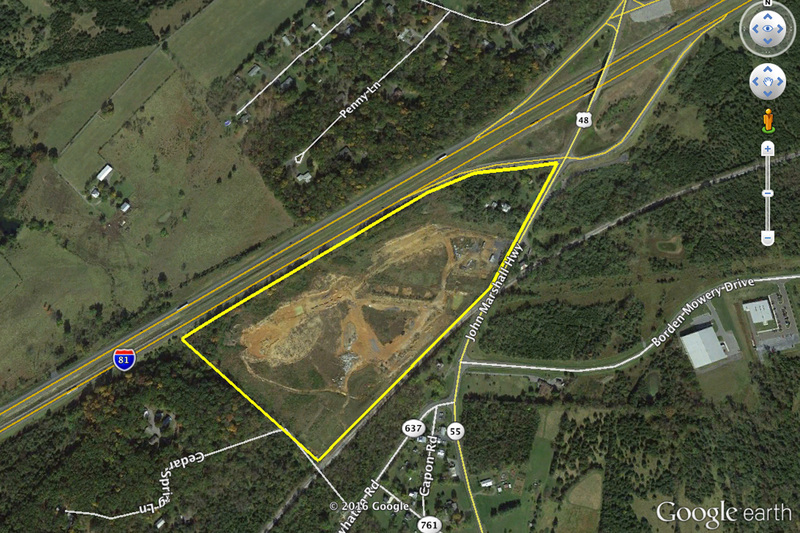 There are +/- 8 acres of commercial property with great access and visibility from I-81 and Rt. #55. This is a value add opportunity as the location is excellent for convenience store, hotel or retail strip. Variable Rate Commission. ©2019 Aikens Group All Rights Reserved - No warranty or representation is made as to the accuracy of the foregoing information. Terms of sale and/or lease and availability are subject to change or withdrawal without notice.